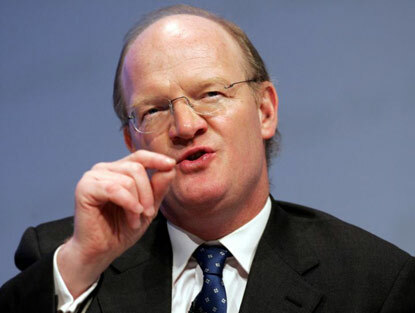 David Willetts today announced the effective end of state funding for degree courses in arts, humanities, and social science subjects. The cut would mean the full burden of funding for courses such as history (George Osborne, Andrew Mitchell, Chris Huhne), politics (David Cameron, Andrew Lansley, Philip Hammond), social anthropology (Nick Clegg), geography (Theresa May), and European studies (Caroline Spelman) will fall in future on students. “Mr Willetts said Lord Browne’s proposals envisaged most of the teaching funding “going in a different way – going via the student” by means of a graduate contribution. “Clinical training programmes – this will contain the clinical components of what is currently known as Price Group A: courses such as medicine and veterinary science. The omission of any mention of the funding arrangements for arts, humanities, and social sciences – which fall primarily in Price Group D – was replicated in a press release from Willetts’ Business Department last Wednesday which mentioned only the continued funding of Science, Technology, Engineering and Mathematics (S.T.E.M) subjects.